This entry was posted on January 16, 2018 by Vaper Empire. 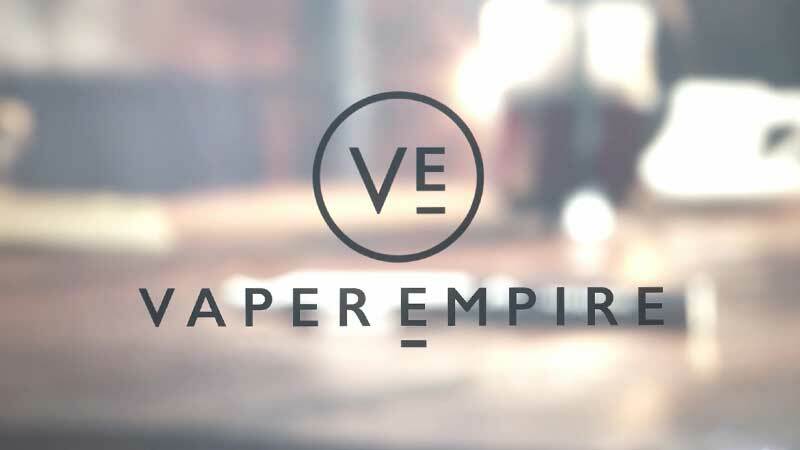 If you're after a new vaping device to add to your collection or just decided to start vaping, be sure to check out the reviews on each starter kit on Vaper Empire. We have a huge range of e-cigs and e-liquids and are happy to help you find the perfect vape pen for you. 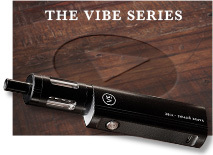 The Vibe Series vape pen is the future of vaping with its powerful battery, a huge tank and a strong hit. 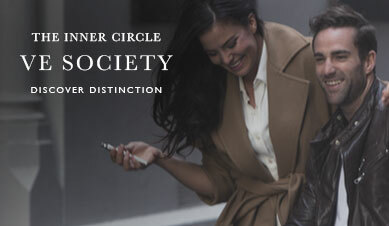 The sleek design is a tribute to our signature style. The Starter Kit comes with a huge 2000mAh battery and 4ml tank which means fewer refills. "Fantastic product, have tried other products but nothing beat's the VIBE" - Jamie. 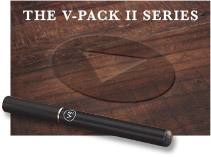 The V-Pack II isn't so much of a vape pen, per se, but it's one of our most iconic vape devices in that it is designed to feel like a more comfortable switch from tobacco cigarettes. The 'cig-a-like' design and portable charging case that resembles a traditional packet of cigarettes, it's easy to see why many choose to transition with the V-Pack II. "A fantastic way to save a fortune without those dreaded cravings. 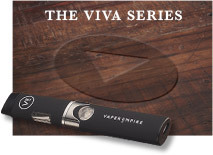 Vaper Empire is by a long shot the best E-Vaping store I've seen." - Mick. 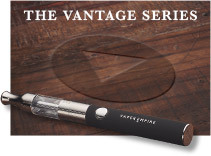 This compact and sleek vape pen is the perfect way to start your vaping collection. A lot of customers choose the Vantage for their first device and find it really simple to use and start their vaping journey! 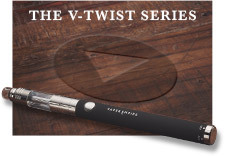 The V-Twist is a truly unique vaping experience. 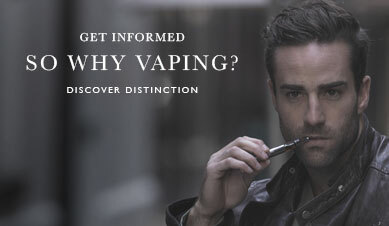 The cutting-edge variable airflow intake and adjustable voltage functions mean that you are in control of every puff. The design is perfect for a seasoned vaper who still wants the sleek and stylish design that is synonymous with Vaper Empire.